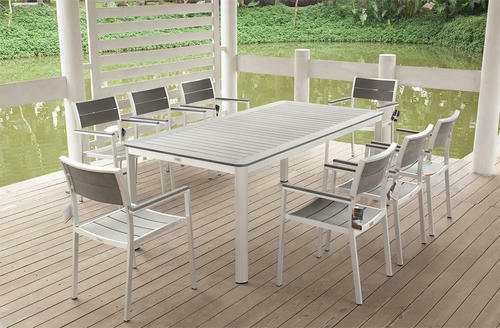 We are one of the leading manufacturers and suppliers of a designer range of Aluminum Outdoor furniture. These are beautifully designed by experienced craftsmen, having rich industrial experience. Our furniture are widely praised for fine finish, innovative designs and creative styles.